The Castlemain brand has been renowned for it's yachting pedigree since the early seventies. 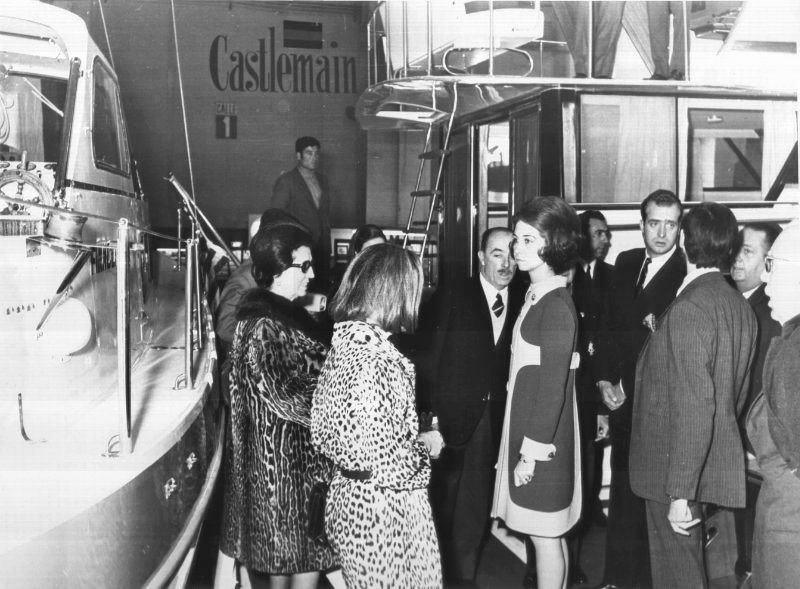 Spanish Royal Family visiting the Barcelona Boat Show in the early years. Since then playing an important role in the yachting Industry, always focussed and specialised in the larger yacht segment. 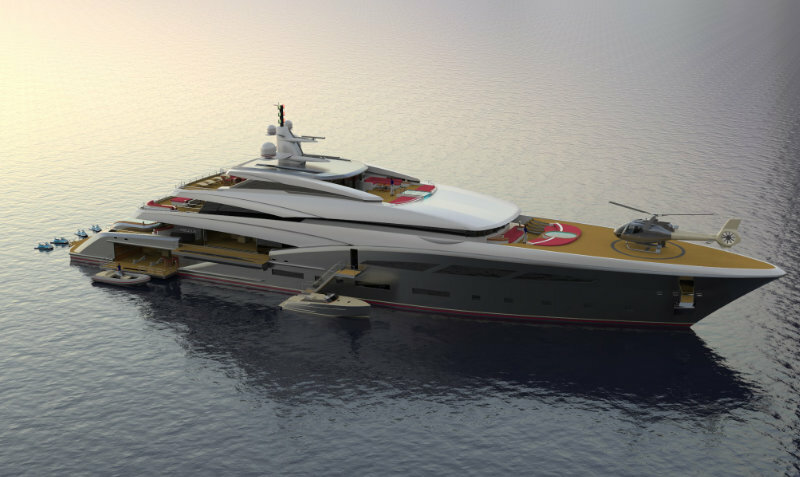 Nowadays Castlemain´s main activities are concentrated on new yacht design, development & construction as well as the supply of consultancy to shipyards, trade and to a discerning private clientele. Our very close working relationships with renowned yacht builders, designers and naval architects, ensures our clients getting exactly what they have in mind. On request our brokerage service is offered to discerning clients, whereby professional advice based on our longstanding experience is offered regarding the search and identifying proper yacht choices, always trying to make sure all client´s requirements are met 100% accordingly. We are based on the beautiful Island of Mallorca, one of Europe's main hotspots of the yachting industry. Please feel free to contact us for any further information regarding our services.